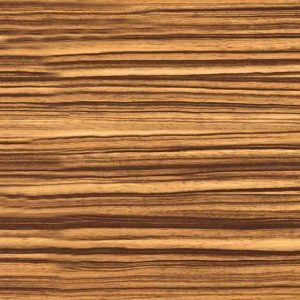 Bubinga, or Kevazingo, is a Guibourtia species wood mostly originating in Equatorial Africa. 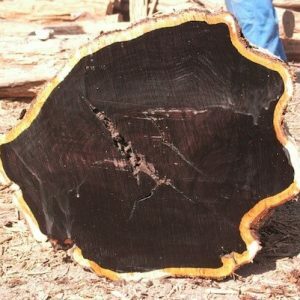 The tree size is 130 to 150 ft in length and 3 to 6 ft in trunk diameter. 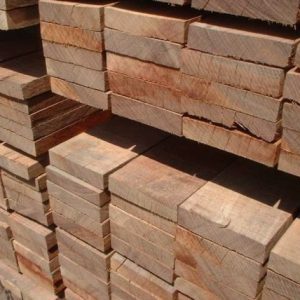 The wood color may range from light red to dark red with black or dark purple streaks. 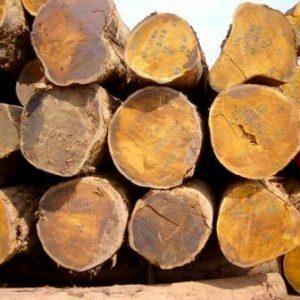 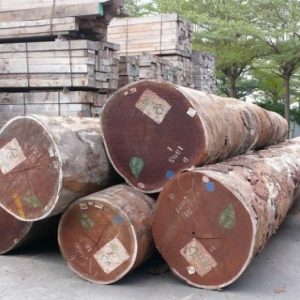 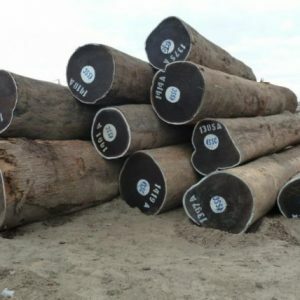 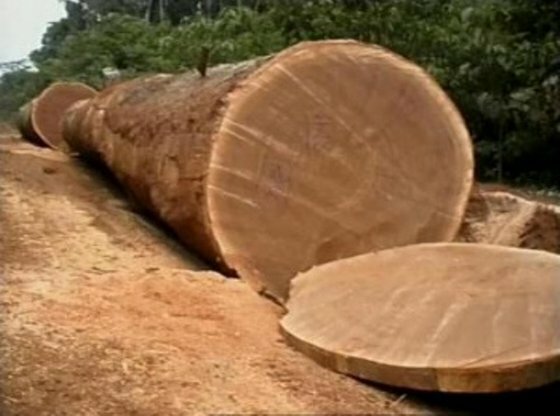 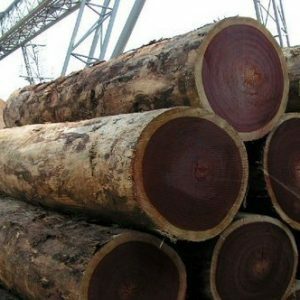 At Cameroon Timber Export we are supplying the best quality Bubinga Wood Logs at very best prices. 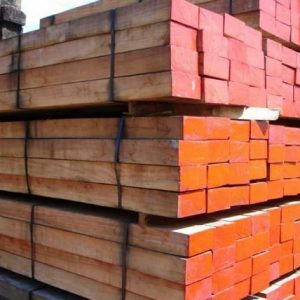 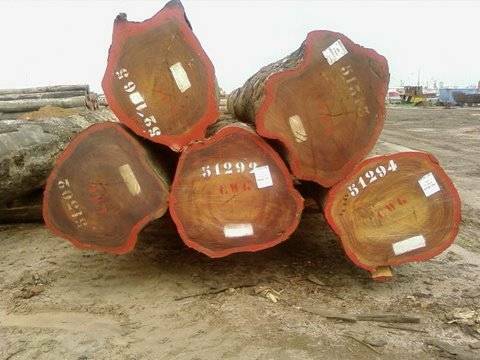 Contact us now for more details about our Bubinga Wood log price, quality, Specification, Grade, Measurements, etc., by filling up the form below. 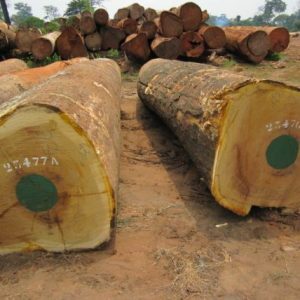 Or simply email your queries or requirements to us at support@cameroontimberexport.com or call us at +237 65798322.